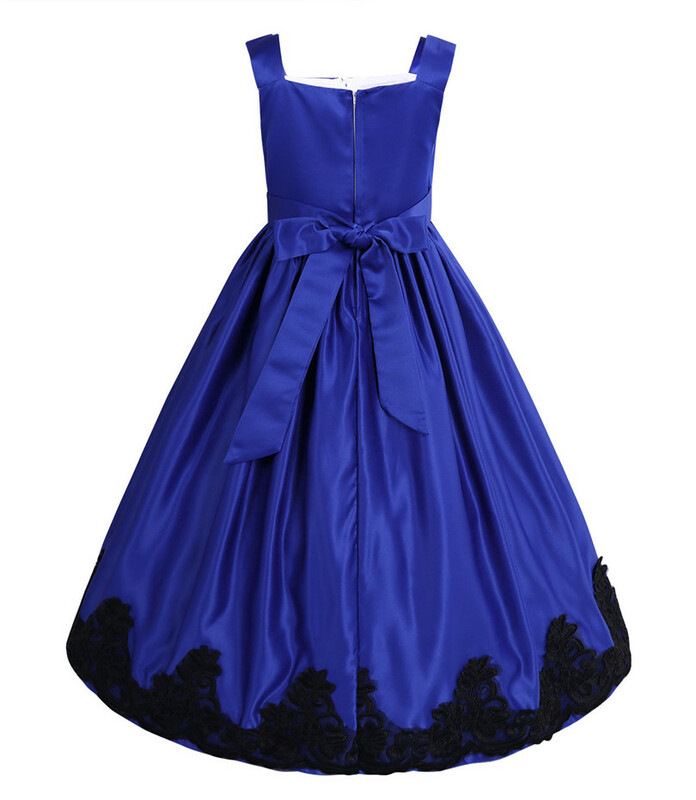 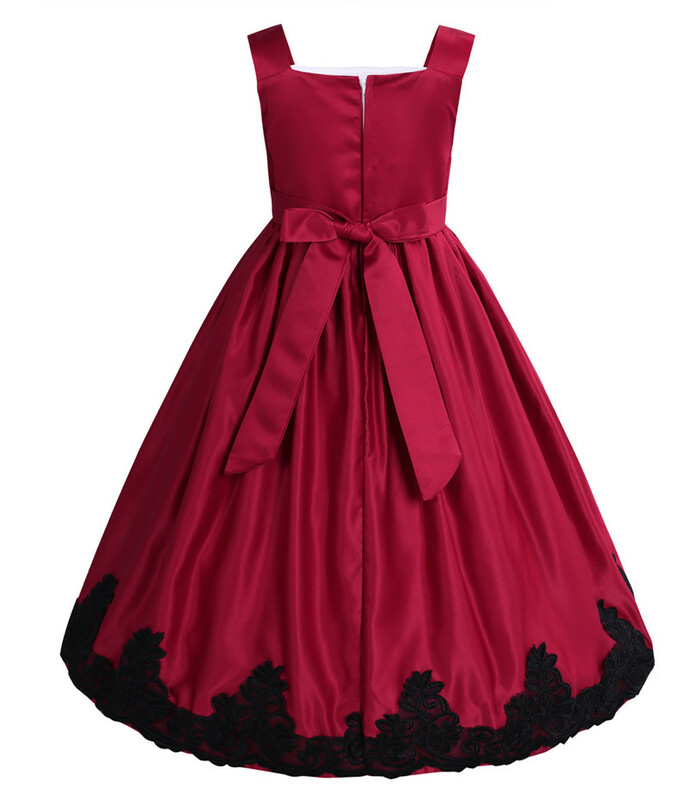 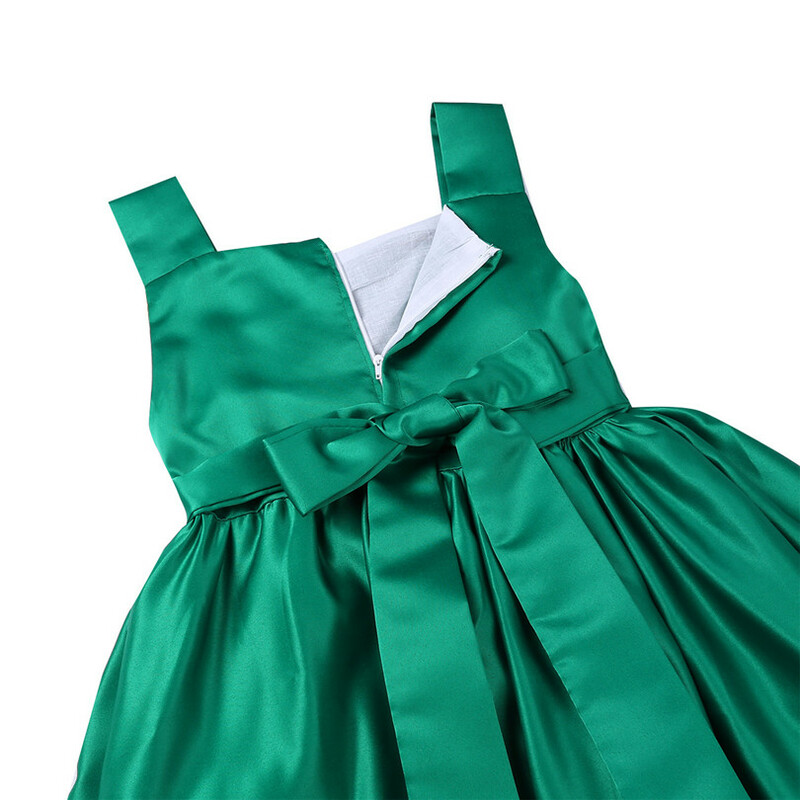 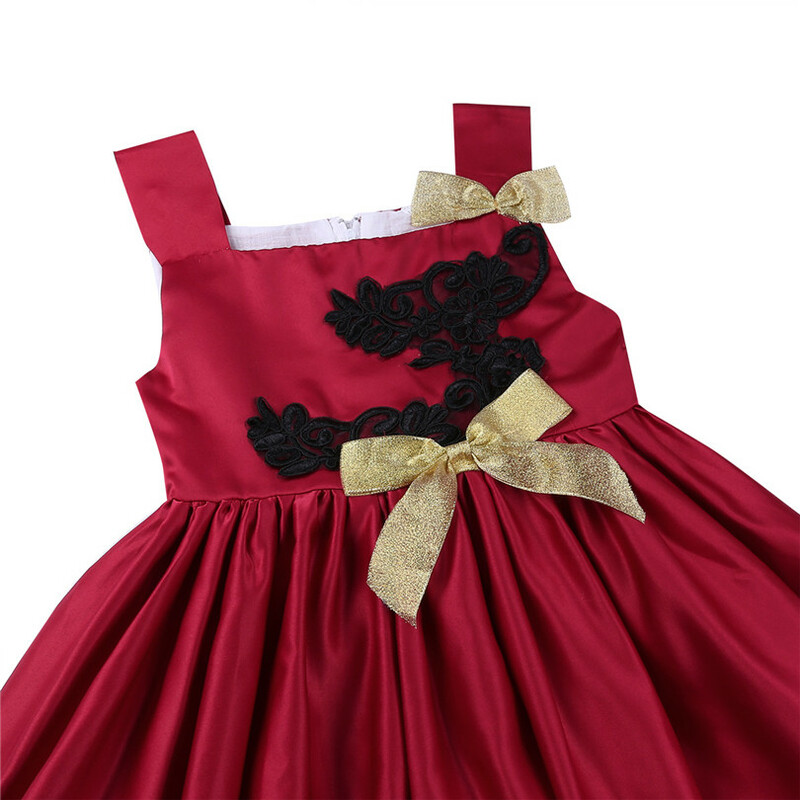 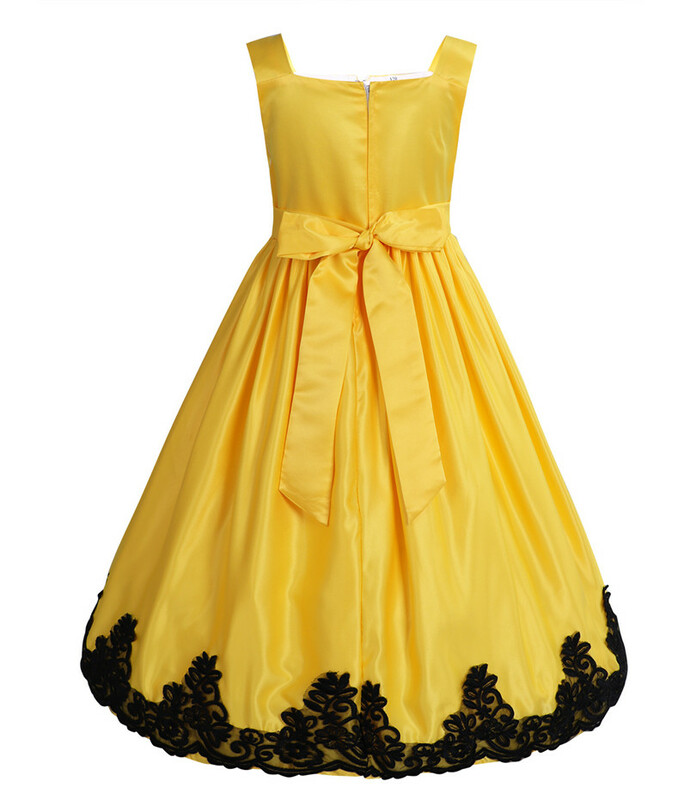 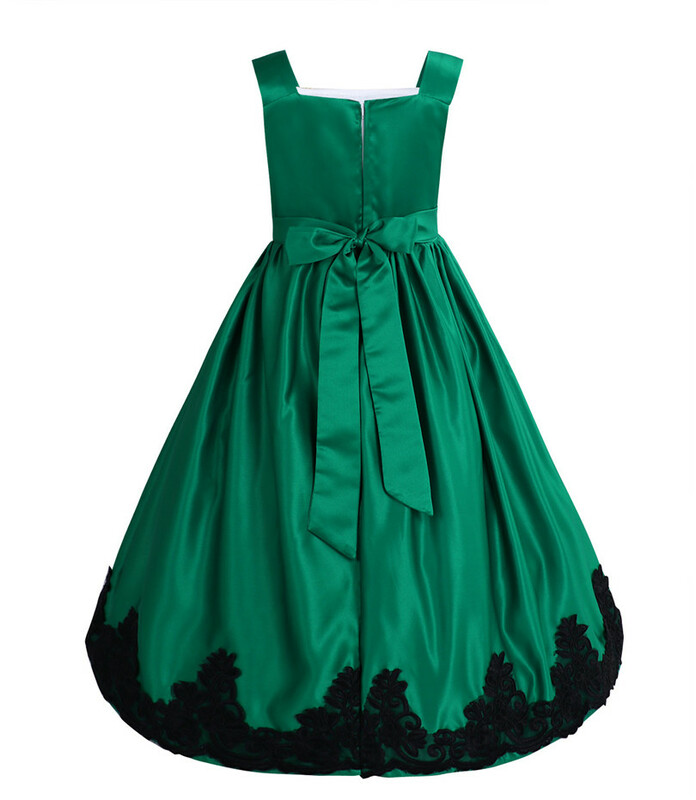 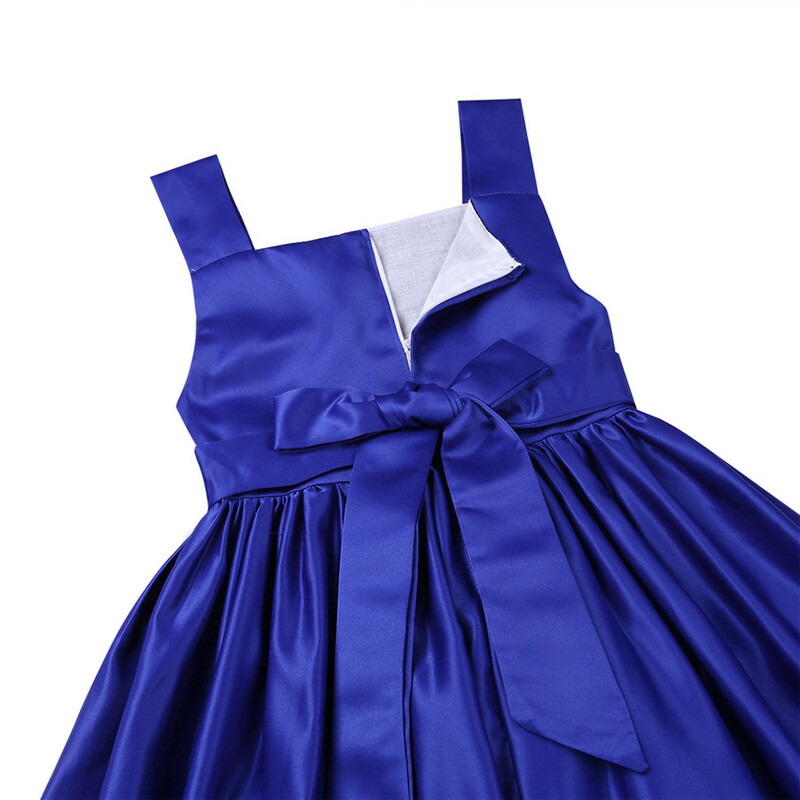 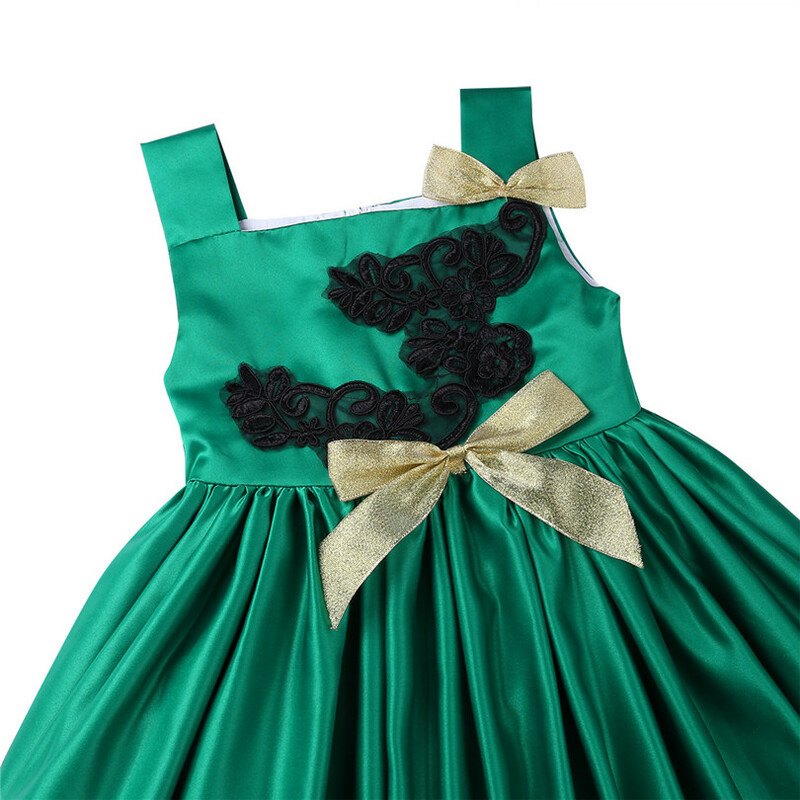 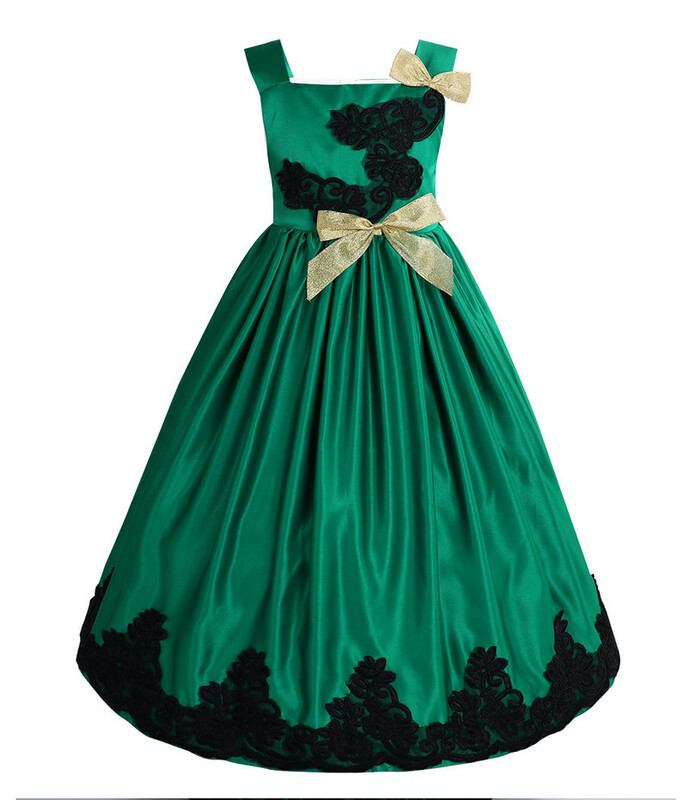 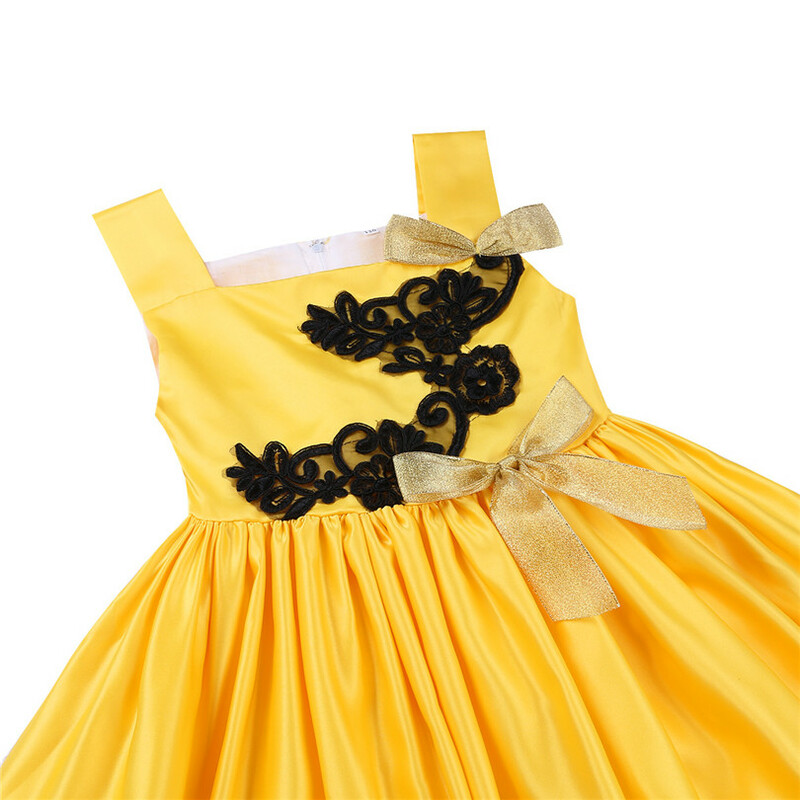 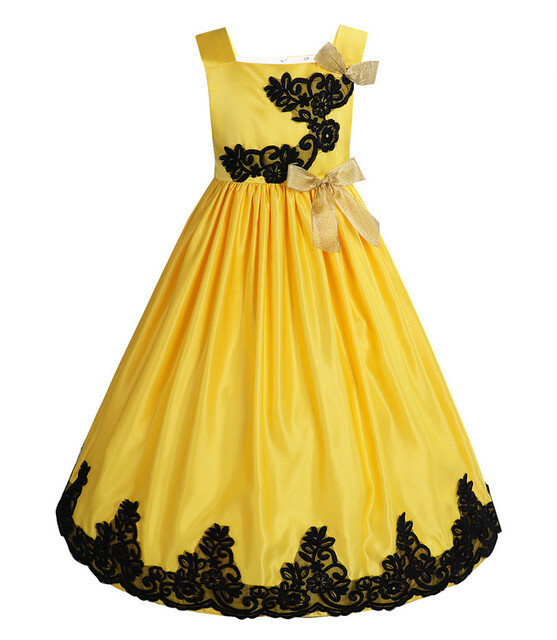 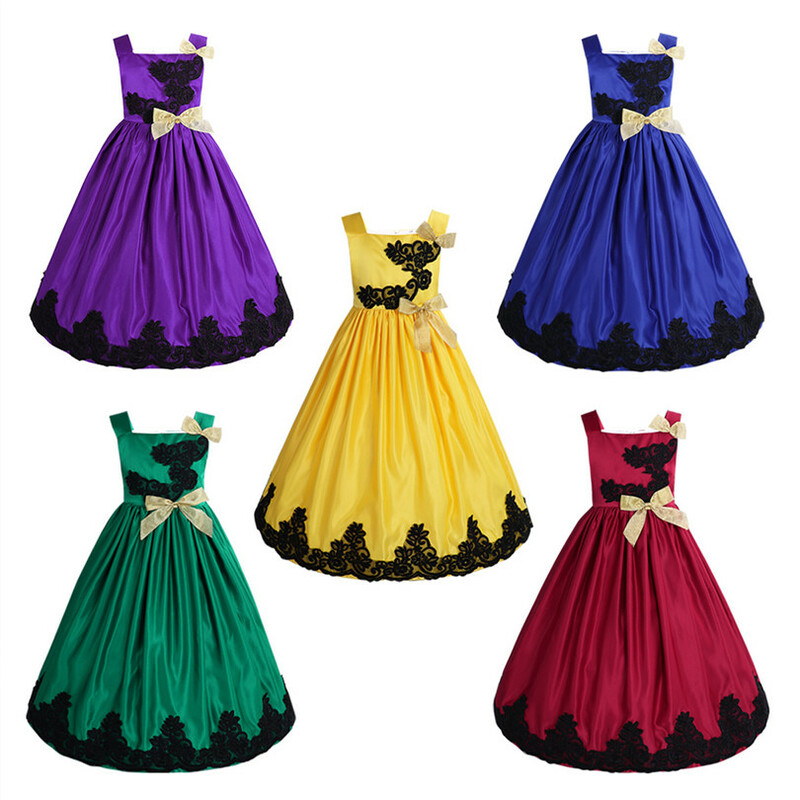 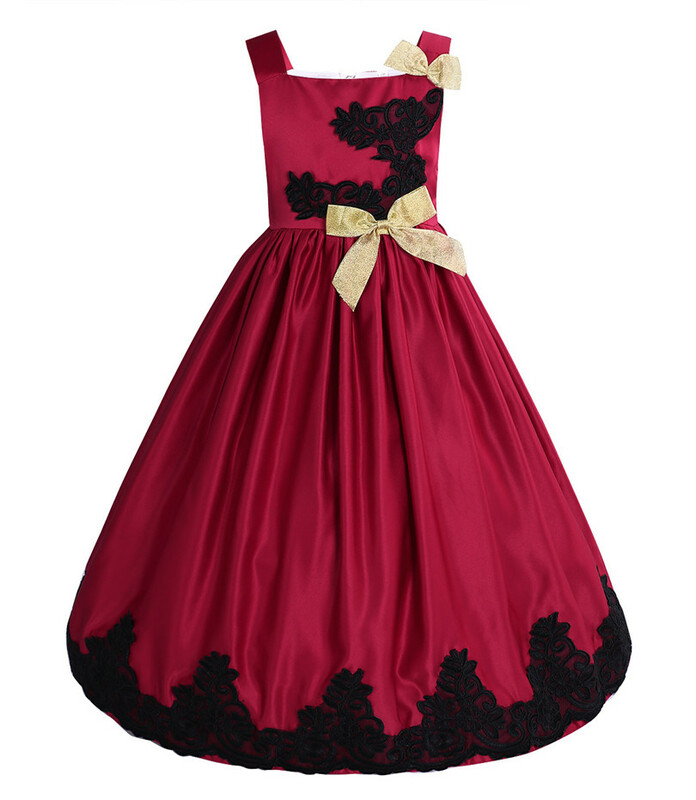 Beautiful and stylish dress, let your girl be a lovely princess. 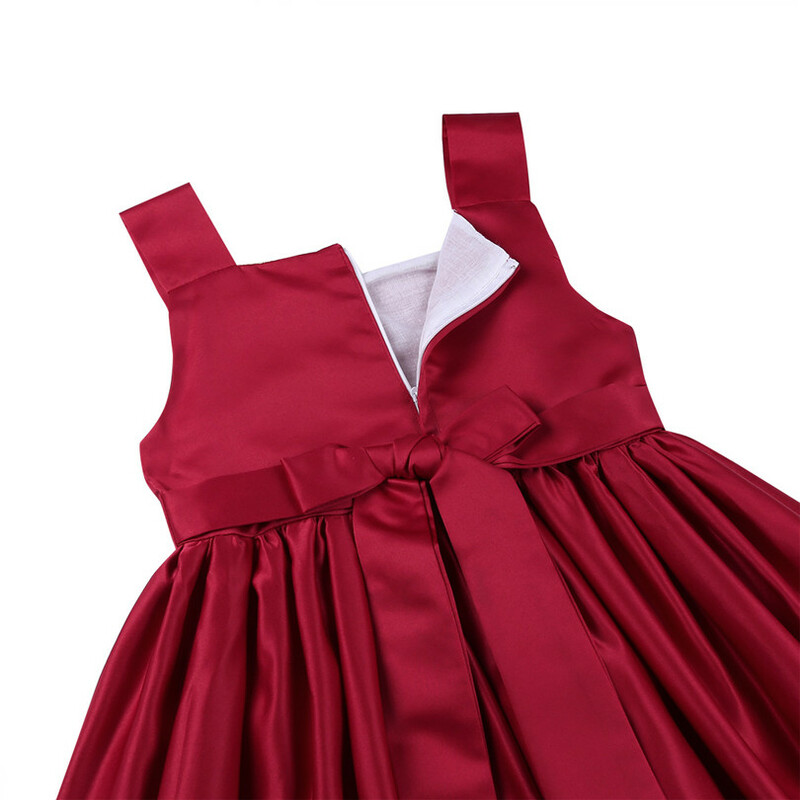 Hand wash recommended and must be washed separately to avoid staining other clothes. 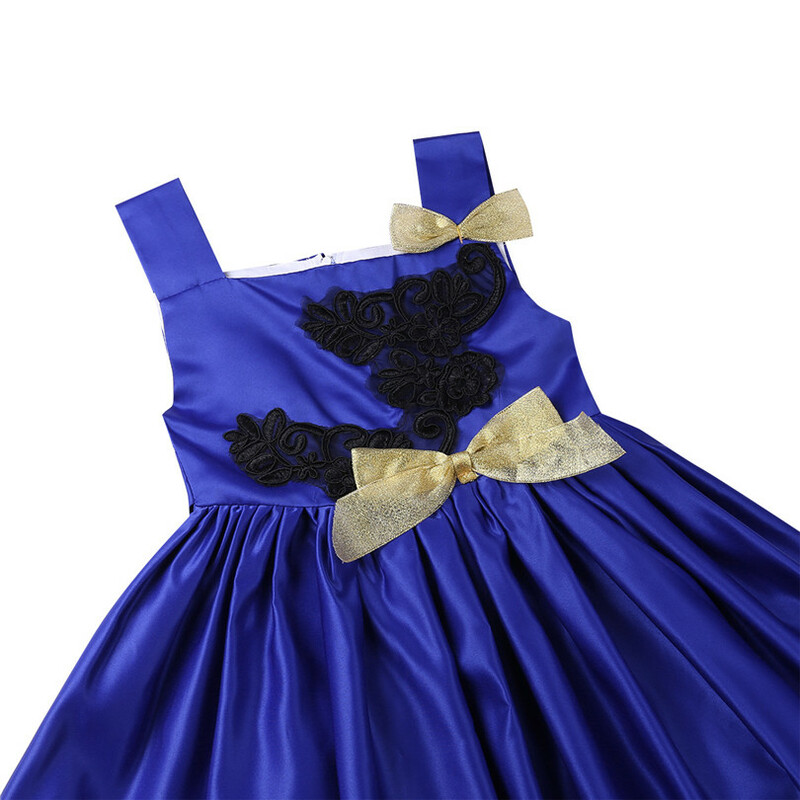 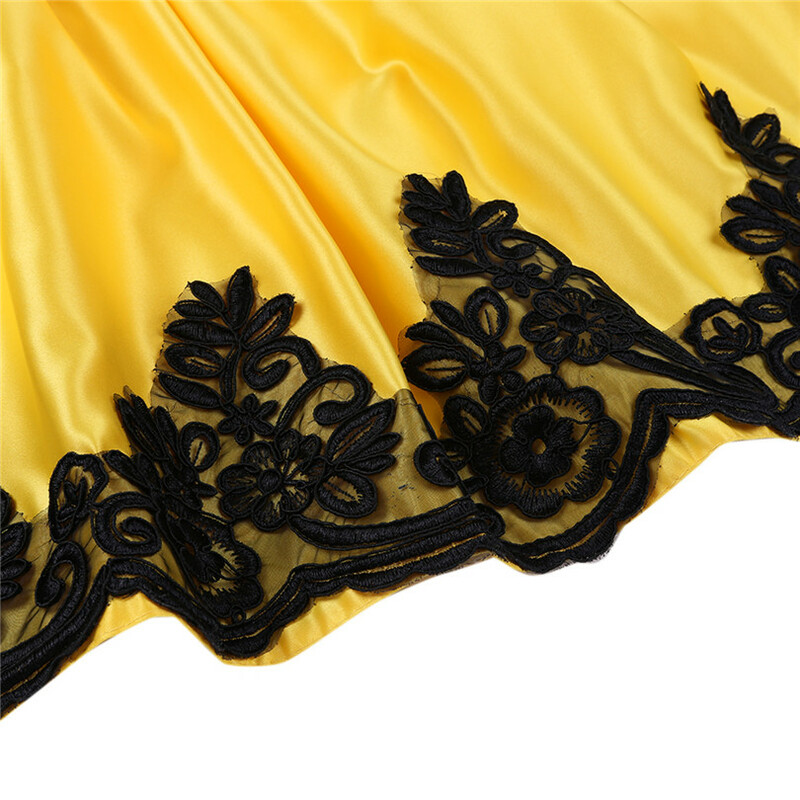 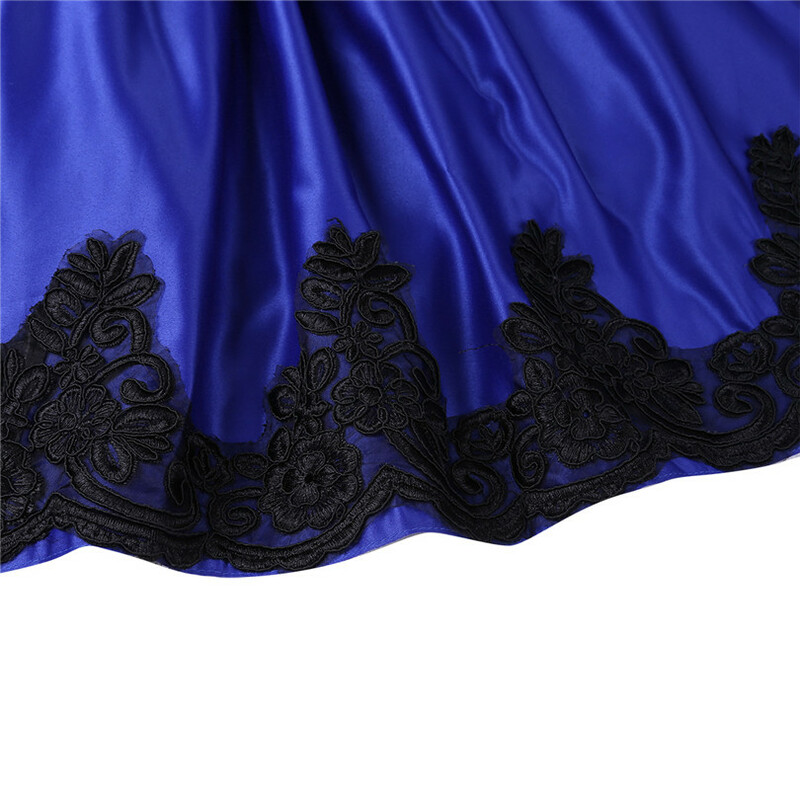 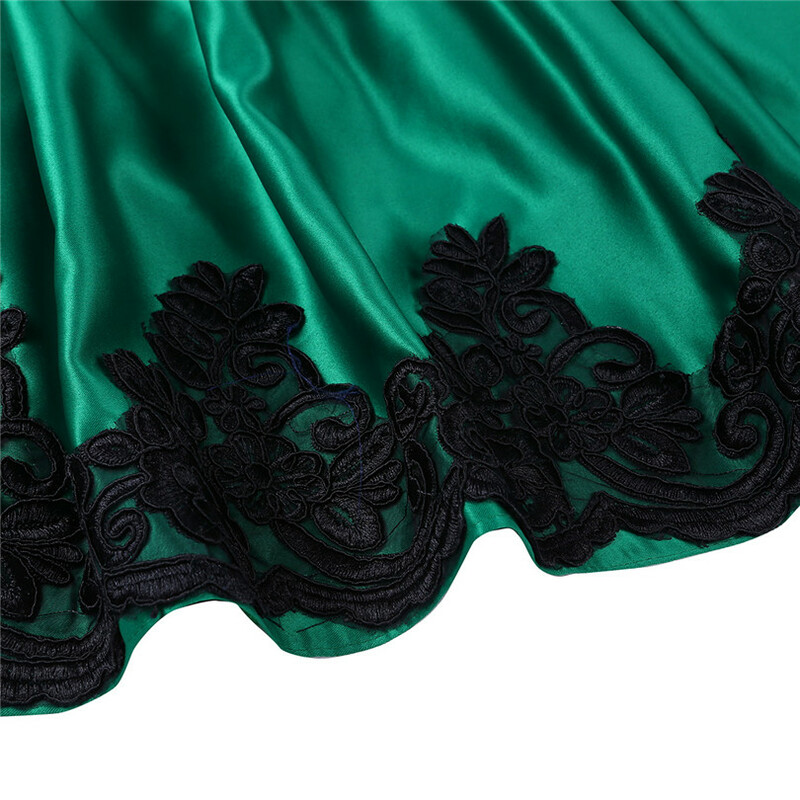 2 layers dress, top satin layer is adorned with embroidered hem, 1 layer lining with netting for additional fullness. 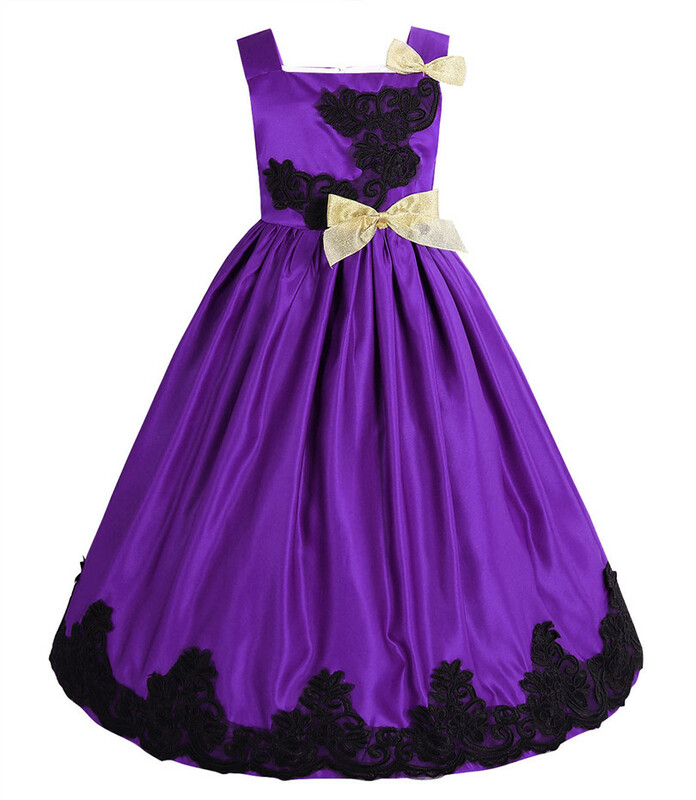 Perfect for party, wedding, birthday, holiday,pageant, photo shoot, formal event or other special occasions.